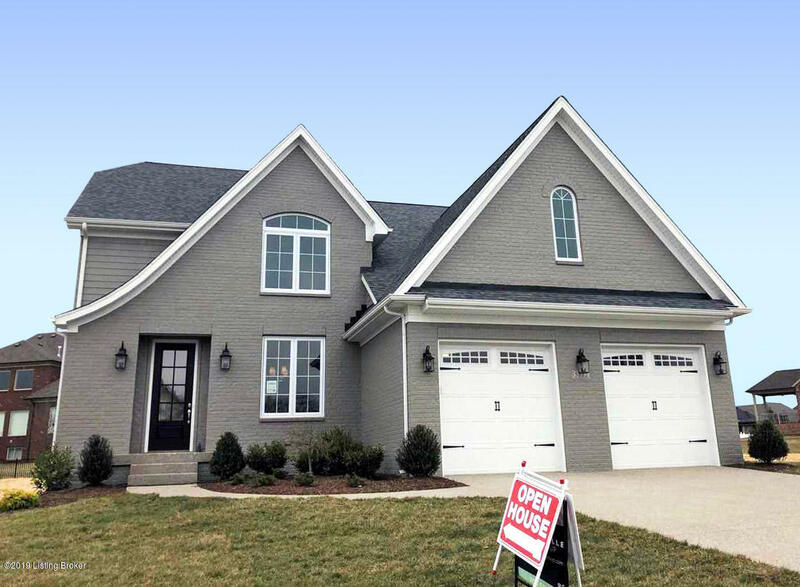 Brand NEW brick home in the vibrant Rock Springs subdivision. This 4 BR, 2.5 BA home offers over 2,500 square feet of living space. You'll love the eat-in kitchen with center island, plenty of cabinets for storage and large pantry--all overlooking the great room with cozy fireplace. Host small or large parties in the formal dining room, and, enjoy the luxury features like hardwood flooring and detailed trim work. Conveniently located off the oversized 2-car garage is the spacious laundry room and cubbies. Retreat to the large owner's suite with walk-in closet and private bath with a soaking tub, double-bowl vanity and large tiled shower. Three bedrooms and a full bath finish the upper level.